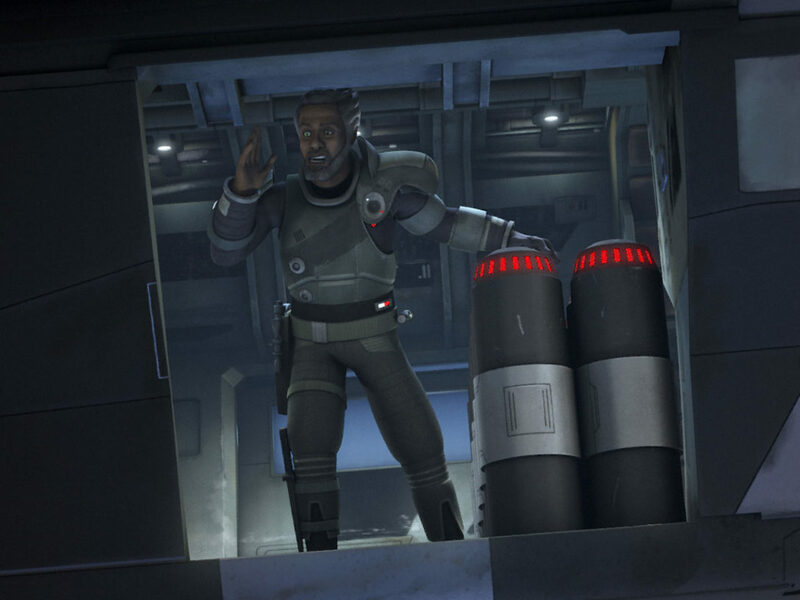 The Ghost launches a mission to rescue Hera in an unforgettable episode. Spoiler warning! Really, a major one! 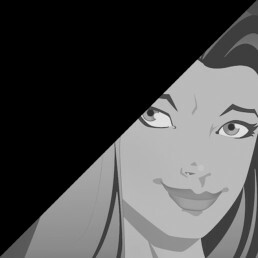 This article discusses plot details from the episode. 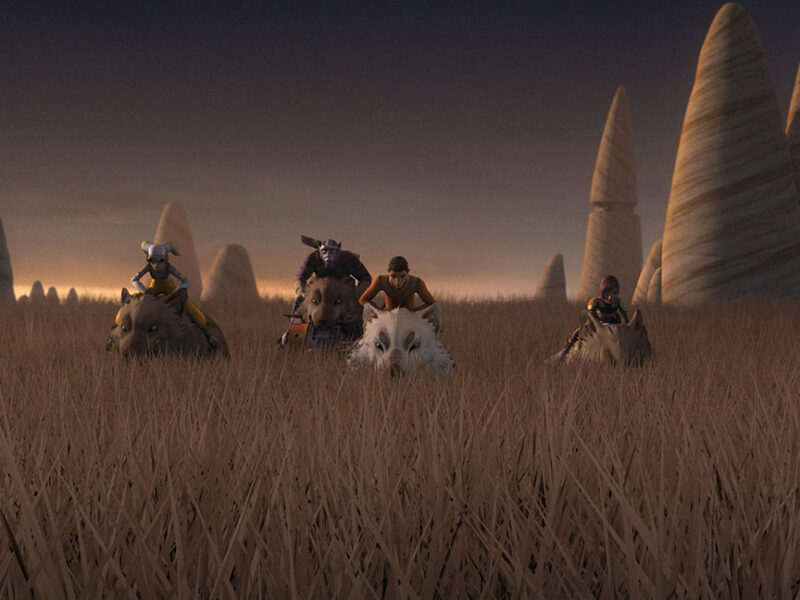 With an episode as powerful and emotional as “Jedi Night,” it was hard to choose only five moments, but these got to the heart of what Star Wars Rebels is really about — family. Here are my five favorite moments from the episode. 1. Kanan prepares for the mission. Listen carefully to the voices in the beginning of this episode. There’s a lot happening there and that’s one of the things that makes this moment so perfect. 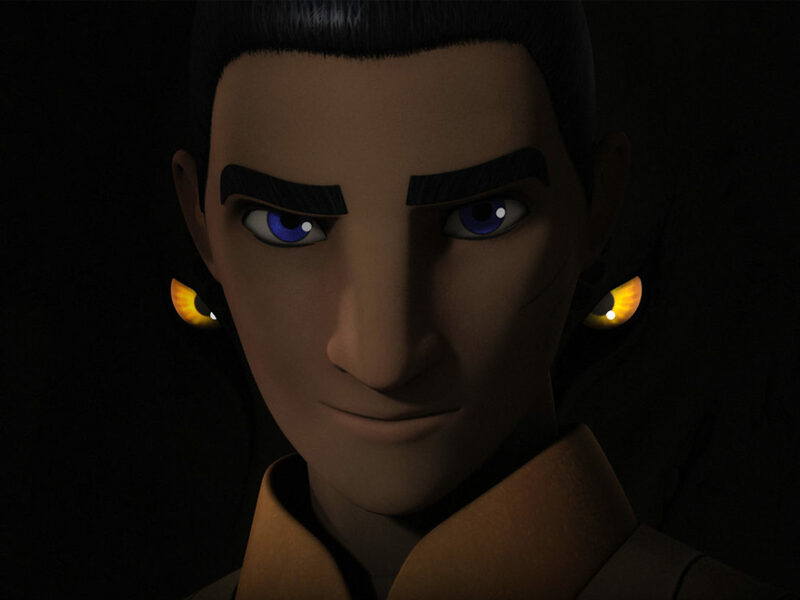 As Kanan puts Ezra in charge of the mission, we see the passing of the torch from Master to Padawan, even if we don’t know it yet. Every time these two face off, it’s momentous, but this time, there’s so much at stake and you can feel the tension. 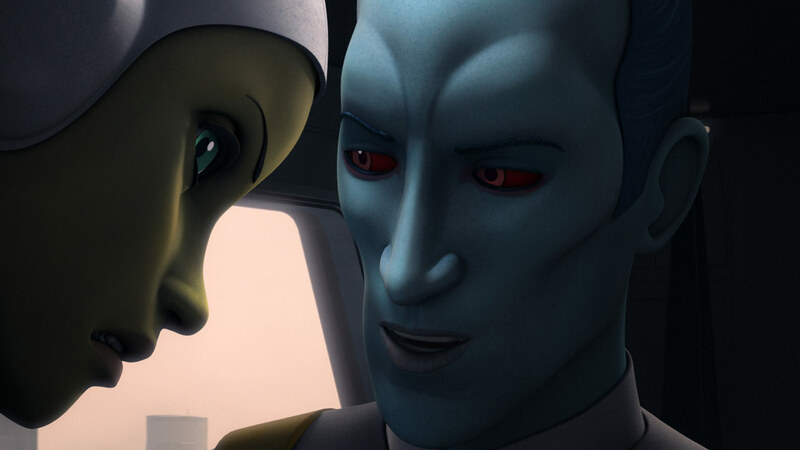 While Thrawn thinks he has the upper hand this time, even going so far as to torment Hera with her own family history, Hera refuses to give in or surrender. 3. Then we just…float away. 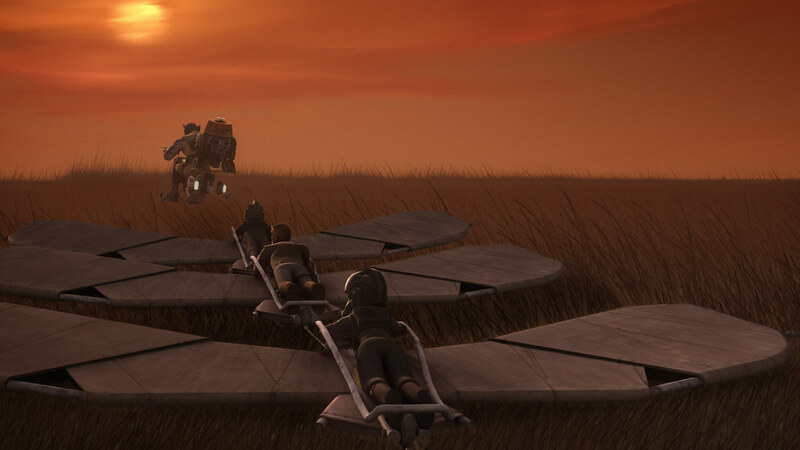 When Kanan handed off the mission to Ezra, you know part of it had to be due to Ezra’s ability to think outside the box and this glider plan certainly fits the bill. Not only is the plan both low-tech and efficient, but the entire scene is stirring and beautiful. What better way to save Hera than with wings? It’s hard to call an entire rescue a “moment,” but this is a special circumstance. From Kanan’s initial lightsaber cut through the floor to Sabine’s hover over the fuel pod, there’s so much going on! 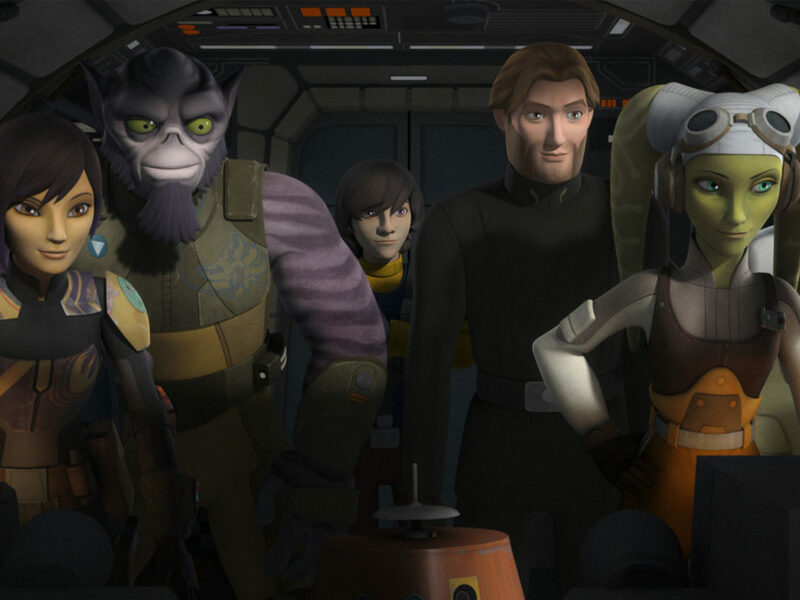 Probe droids get eviscerated, Kanan and Rukh battle it out, Hera shows off both her shooting and flying skills (not to mention a “very exciting landing”), Sabine and Ezra steal an Imperial gunship, and Kanan even retrieves Hera’s Kalikori. 5. 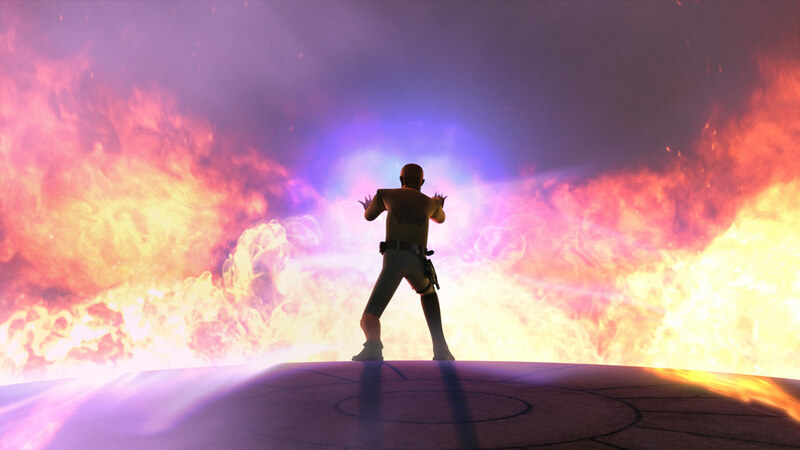 Kanan becomes one with the Force. 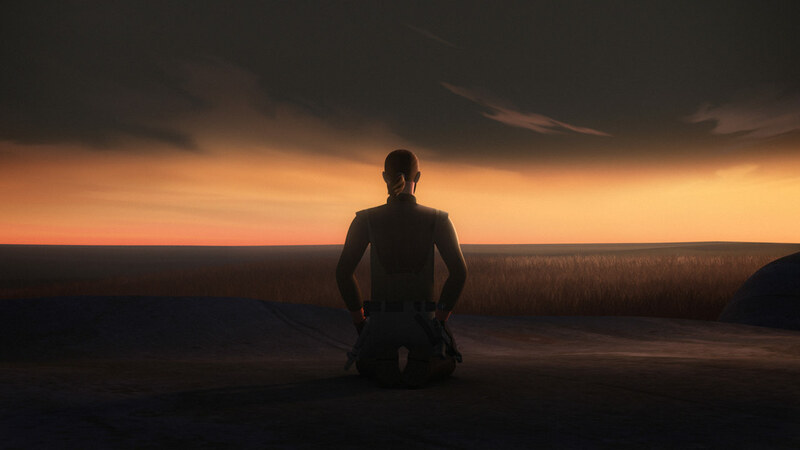 The question of whether or not Kanan Jarrus would survive the events of Rebels has been brewing since the beginning of the series when we learned he was a Jedi, and now we know — Jedi Master Jarrus gave his life to save the lives of Hera Syndulla, Ezra Bridger, Sabine Wren, and the people of Lothal. 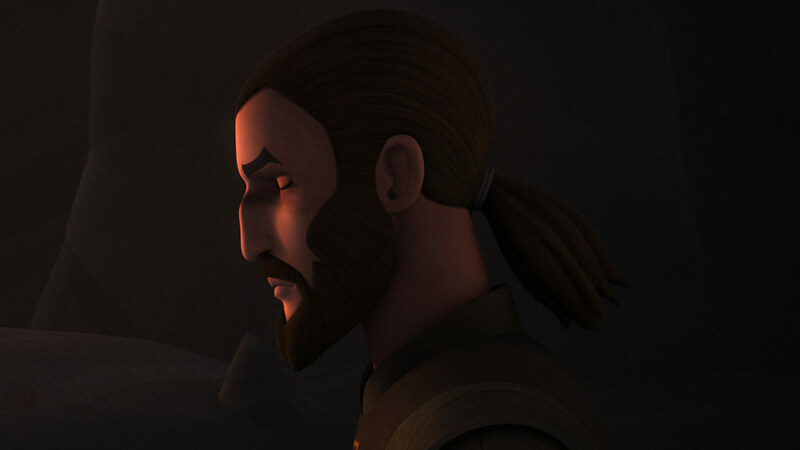 Like Obi-Wan Kenobi, Kanan gave his life to save others and learned that he was, indeed, more powerful than we could possibly imagine. 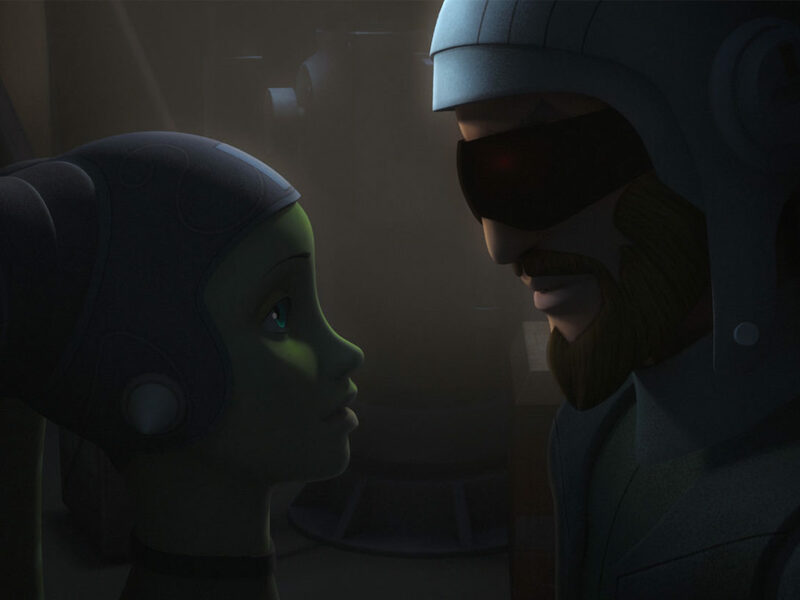 I’d also like to give a special mention to the moments between Hera and Kanan in this episode. Over the years, we’ve watched these two work, fight, live, and love side by side, but the words had never been said. To hear the truth spoken, even if it was at the very end, is something special. 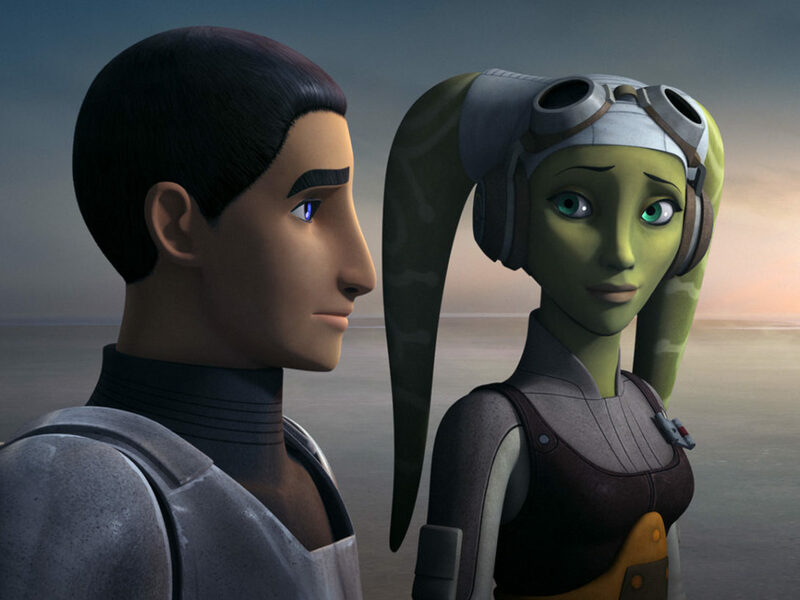 Kanan and Hera will always be one of the great loves in the Star Wars universe.